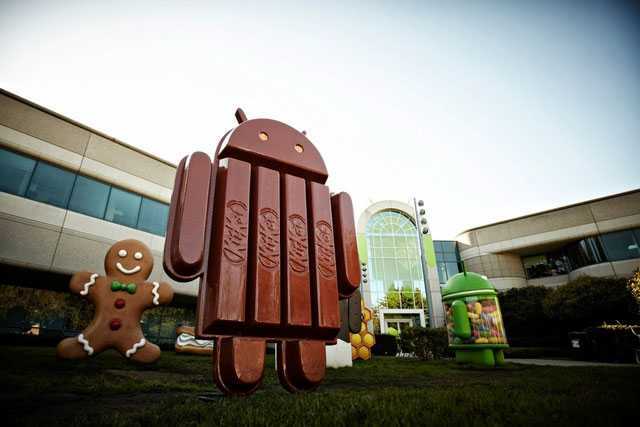 Google has officially unveiled its next mobile operating system version to be called Android KitKat which is Android 4.4 in the versions number. Sundar Pichai who is the head of Android and Chrome has confirmed the news. So you might be wondering on the name “KitKat” ? Quite obviously what strikes in mind after hearing “KitKat” is the chocolate candy bar manufactured by Nestle. 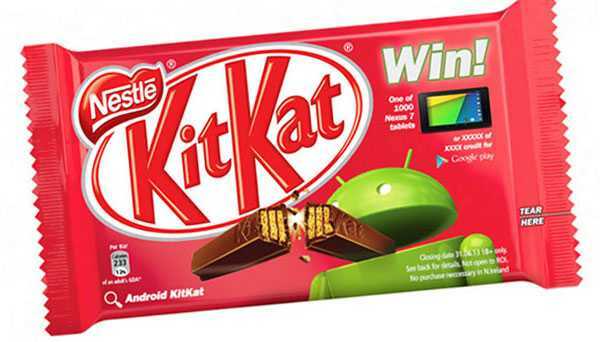 The official android website clearly states that Android Kitkat will be the Android 4.4 in the versions number breaking down all roumors of the much believed Android 5.0 Key Lime Pie. We believe the naming decision for the Google’s mobile operating system this time maybe a new marketing strategy working out for Nestle. However Google explained to BBC that the deal is “not a money-changing-hands kind of deal” as said by John Lagerling, director of Android global partnerships. Google has also installed the statue of its Android KitKat mascot made out of KitKats at its headquarters. The developers at Android however had referred to the forthcoming version to be Key Lime Pie in internal documents, but late last year the team decided to opt for the chocolate bar name, “KitKat”. Google points out for the Android KitKat saying “it’s our goal with Android KitKat to make an amazing Android experience available for everybody.” in their offical Android website. What we believe from the statement is that, we will be experiencing Android KitKat in nearly all the devices such as smartwatch, smartphones, tablet, gaming consoles, and even on laptops or desktops. This statement also could justify the rumours mentioning that the next Android release will support all low end devices with 512MB of RAM with smooth functioning. Sundar Pichai also adds that there are now over 1 billion Android activations worldwide. 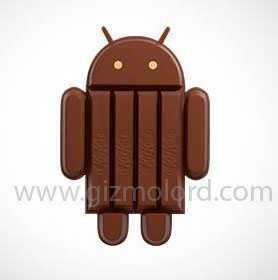 Google will be celebrating the 1 billion Android activations with the unveiling of Android KitKat. We know your mind would be running out with too many queries on this unusual move by Google. Do let us know what do you think of this Nestle KitKat naming decision by Google in the comments section below.